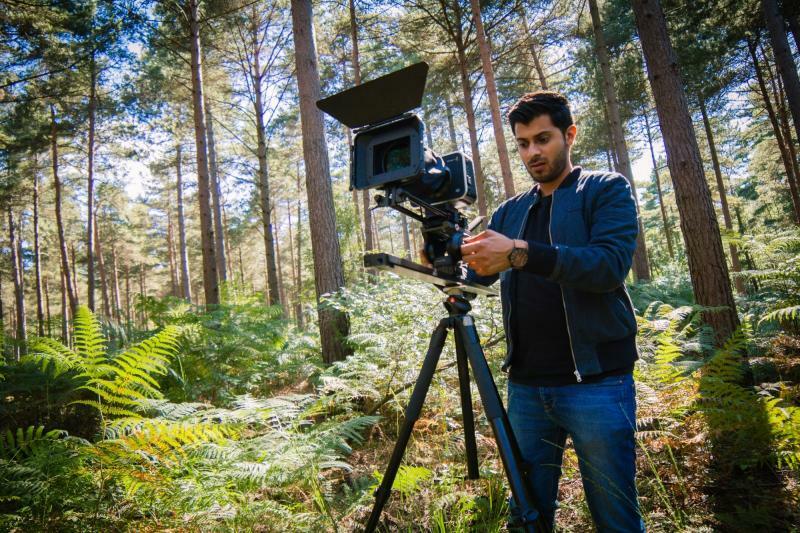 Israr is a freelance director and cinematographer based in London. Having graduated in Digital Media Arts, he has gathered years of experience in directing and shooting short and long-form content for film, television, and advertising around the world. 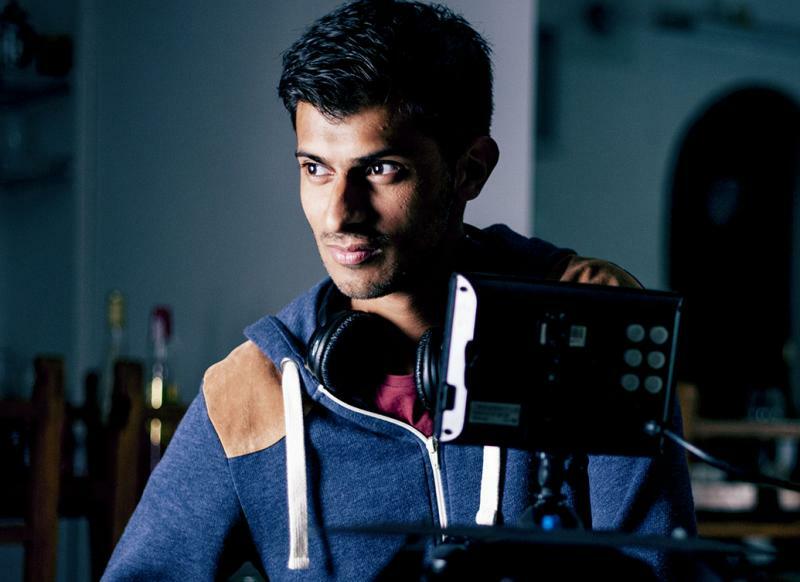 Having directed his first feature “D is for Detroit” which is currently in the festival circuit, Israr has gained first-hand knowledge of handling story on a large-scale as the film unfolds over multiple countries. His high attention to detail and understanding of image and sound reflect in his method of capturing and storytelling, whether directing or shooting. Israr’s approach to cinematography uses traditional techniques in addition to thinking outside the box for a fresh perspective. He puts story center stage to give purpose to the images. Having worked as a camera operator for television, Israr is accustom to quick setups and finding solutions on the spot. He loves challenges and his experience as an assistant on various large-scale productions has taught him the tricks of the trade used by the industry leaders. His notable work as a Director of Photography includes the award-winning comedy series “All About The McKenzies” for ITV. More recently, Israr has been traveling and shooting multiple advertising campaigns around the world for clients such as CSR2 Racing, Porsche, and the Metro game series.